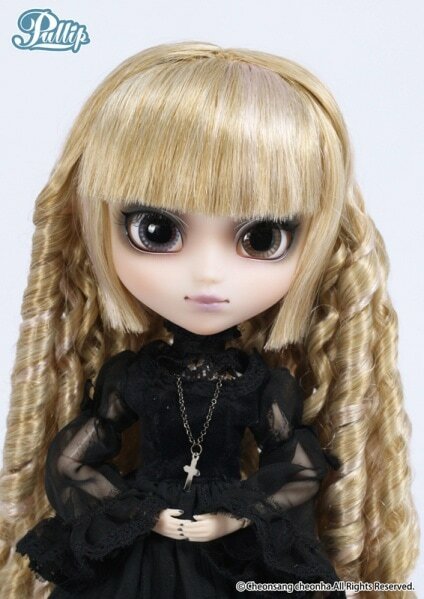 Decked in all black comes the edgy and gorgeous Pullip Seila. She was created by two talented artist who are a part of the Creator's Label line. 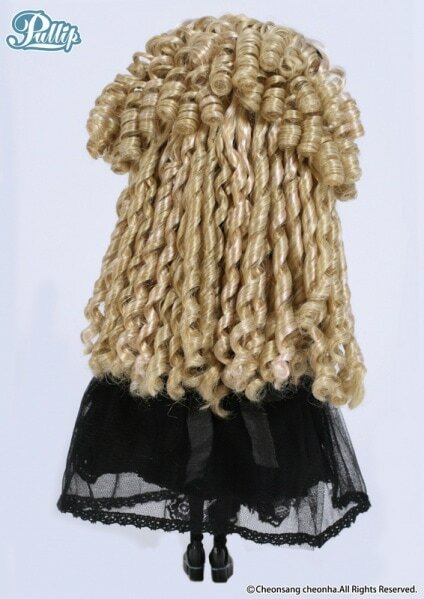 To add this wickedly cute fashion doll to your collection. Go to eBay.